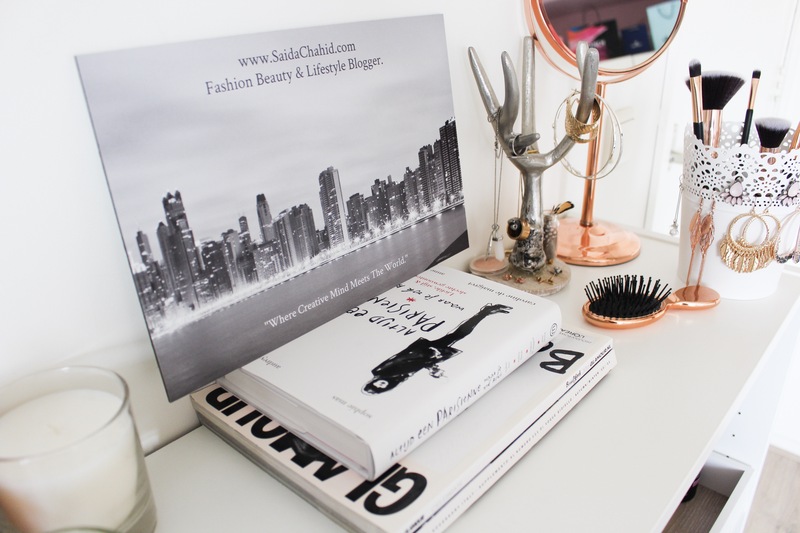 Lifestyle | My Desk & Room Decor Ideas. – Saida Chahid. Fashion, Beauty & Lifestyle Blogger. 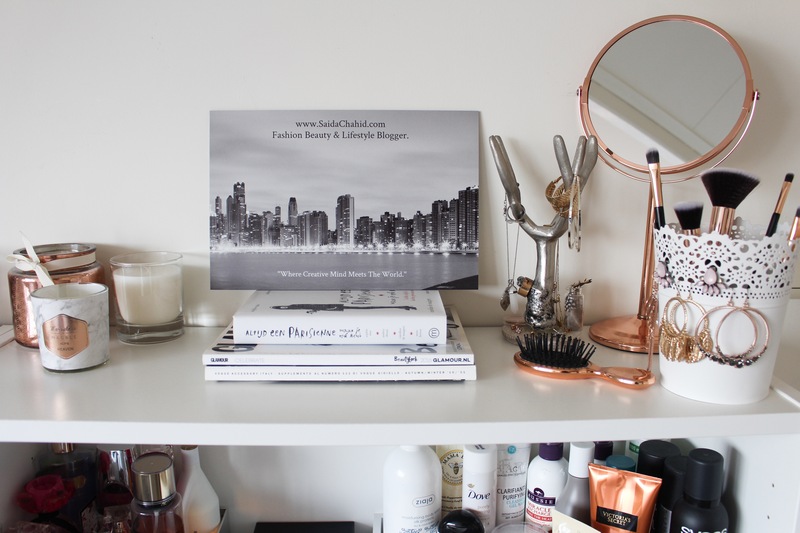 Lifestyle | My Desk & Room Decor Ideas. 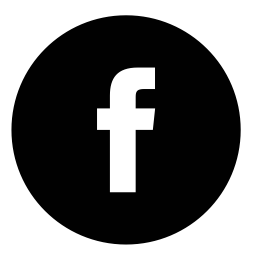 May 15, 2018 by SaidaChahid. Am I the only one who has a habit of alteration when a new season comes up? During spring and summer, I prefer my room all tide up, open, minimal and invariably in the colours white, black, marble and rose gold. A clear house or room means to me a clear mind so, cleaning and decorating my room is for me an energizer to be all boosted up into the new season! First, I want you Loves to meet my desk. I have a typical white Ikea desk with one drawer and under it a cabinet. I put the drawer the usual desk things like washi tape, post-its, stapler, hole puncher etc. In the cabinet I put study books, syllabuses and other study works. 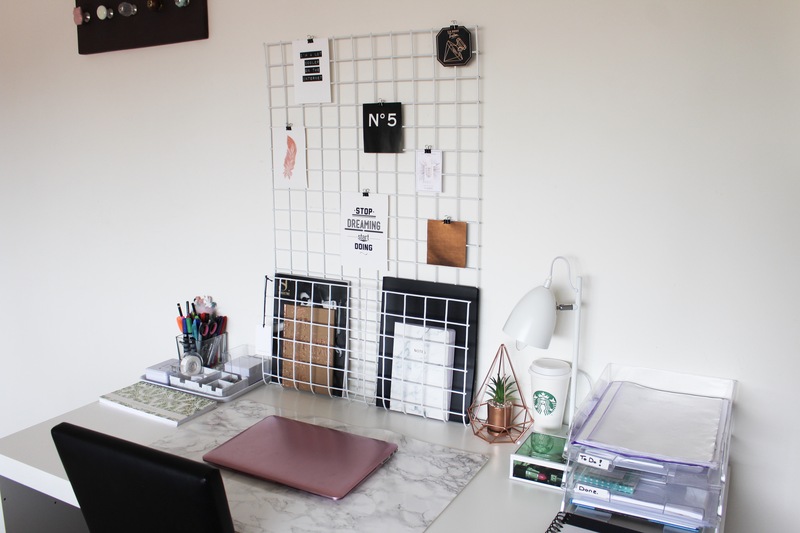 On top of my desk I put my favourite décor piece: my grid. As you can see Loves, I’m hanging on it cards and reminders. I also keep a magazine, notebooks and a portfolio of my fashion sketches. Next, I have my desk lamp, a rose gold geometric décor item from Primark and a Starbucks cup where I put empty batteries in to recycle. To store my memory cards and big clips, I put it in a green glass box. This way I stored it and have it within reach. For my daily task I place the papers in a to-do tray and when I’m done with it, I put in the done tray. In the last tray I put my printouts in it to remind myself of my to-do’s and goals. I also have a desk planner where I write my weekly to-dos, appointments and errands to run. What I don’t like from my desk is my pencils and pen holders, I basically just put them in square vases. I want to change this, but I have no idea how! Share with me your ideas Loves. My favourite corner of my room is definitely where my bookcases stand. 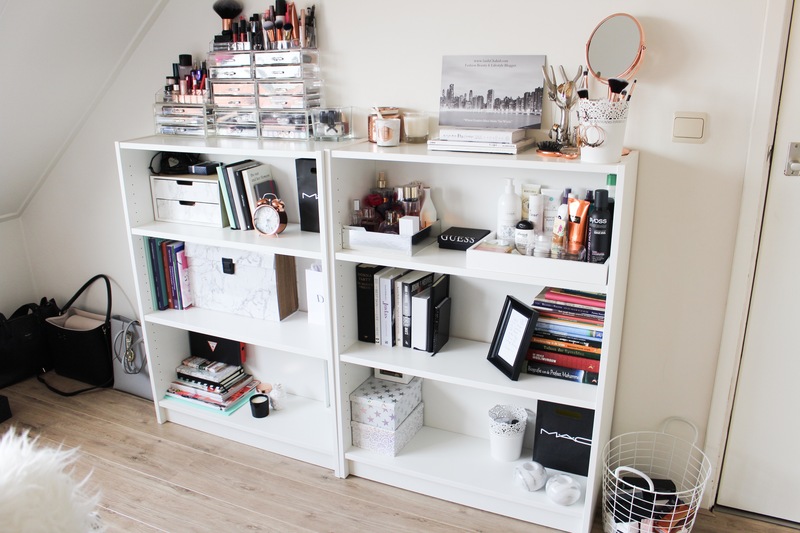 I store not only books and magazines but also my makeup and other beauty products like perfumes and oils for my hair. For I quick touch up I placed a rose gold mirror to look at before I go. I also have my jewellery displayed, not the ones I wear daily but the ones for occasions. To cosy my room a bit up I placed candles on it. Everything I don’t want to see I stored in small boxes or bags. Blogging is something I love the do, even though I lack time management. To keep the joy of it, I printed my name which is also my blog link and slogan on aluminium at Fotofabriek.nl. I am so in love with it, it turned out so well! It feels like I have immortalized my blog on a picture. It came at the right time because I wanted to start with a small redo of my room. Wall decoration is something that’s so easy to do and also gives a big change in a room. They have many options for wall decoration, like printing pictures on dibond or canvas. You also can choose from different sizes, mine has the size 30×20 horizontal. I have something in my room that represent my blog and me, my room feels complete now! Follow me on Snapchat SaidaSnaps & Like my Facebook page. Fashion | My Go To Summer Essentials. Fashion | Let’s Go To The Beach! Ever since I was a little girl I dreamed of having my own thing that I can be proud of. Within years I noticed that I'm blessed with being creative. Creativity is to me a intense way to express yourself. I am still walking on my path of creativity. This blog is my own little creative world. I am gladly sharing it with you!